Brian Hastings, formerly known as "LucLongley" on Full Tilt Poker, is currently up over $1 million dollars in the high stakes PLO games on Full Tilt Poker so far in March. Hastings is a member of "Team Cardrunners". Cardrunners inked a deal with Full Tilt Poker earlier this month that saw the members of "Team Cardrunners" become red Full Tilt Poker pros. Hastings was up over $540k in March under his old alias, "LucLongley". After switching over to his new "Brian Hastings" alias he has continued his strong play, amassing another $516k in total profit, making him the biggest winner on the site so far in March. Hastings has so far avoided the fate that met Niki "Kaibuxxe" Jedlicka after he signed his deal with Full Tilt. 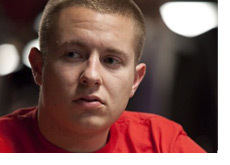 Jedlicka used to dominate the high stakes PLO games under his old "Kaibuxxe" alias. His fortunes suddenly went south once he signed a sponsorship deal with Full Tilt, and he has never really regained his old form. David Benyamine continues to have a strong March in Pot Limit Omaha, having made a total of $702k for the month. "trex313" continues his hot play as of late with a total profit of $484k for the month, while "KObyTAPOUT" has earned over $430k. So who's dropping all of the money so far in March to these players? "Ziigmund" still continues to hover around the $1 million dollar loss range so far in March, having dropped over $960k on the month. "Ziigmund" is prone to some pretty sick swings and could easily be up or down another half million tomorrow. Gus Hansen, save for an occasional heater here and there, continues to hemorrhage money in the high stakes PLO games, having dropped another $707k in March. 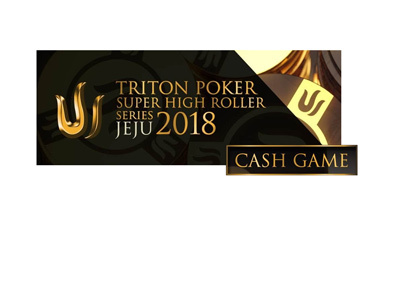 Hansen is not having a good year on Full Tilt Poker so far, having dropped a total of almost $1.1 million on the site since the beginning of the year. "guaranteed376" rounds out the top three list of biggest PLO losers in March with a total loss of over $500k. So far in 2008, the biggest overall PLO winner on Full Tilt Poker is "trex313". He has banked a total of $1.3 million dollars over 34k hands. "OMGClayAiken" seems to have found a home in the high stakes PLO games, as he has banked over $960k for the year. 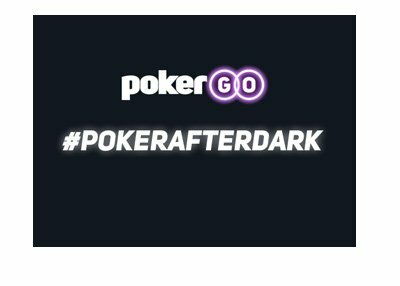 Brian Hastings, along with his "LucLongley" account, has banked a total of $1.16 million, while Patrik "FinddaGrind" Antonius has made over $800k. Speaking of "trex313", he is also one of the biggest No Limit Hold'em winners on FTP this year, having banked an impressive $553k over just 8600 hands. "trex313" has banked almost $2 million dollars on the site so far in 2008, and the year isn't even three months old.